Are you frustrated by how difficult this seems to be? Do you wonder how to represent statistical inferences graphically? Receive hands-on instruction and tutorial guidance. 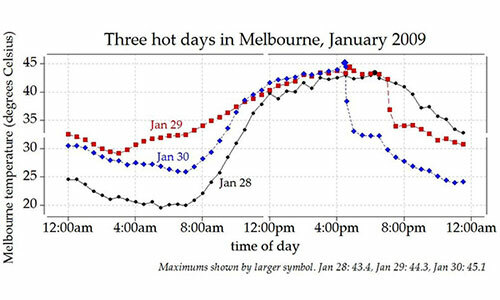 In the work of the Statistical Consulting Centre, there is an obvious need for good graphs. We need to produce the graphs quickly, edit them easily, and be able to incorporate them into reports seamlessly. In our view and experience, few of the statistical packages have well-developed graphical capacity. Some software is quite poor in this respect. An important exception is Minitab, which we use and recommend for the overwhelming majority of graphical applications: it allows the production of publication quality graphics quickly and effectively, and has important editing capacity. Our view is that it is worth considering the use of Minitab solely for graphical purposes, even if you have learned and use other statistical software for analysis. 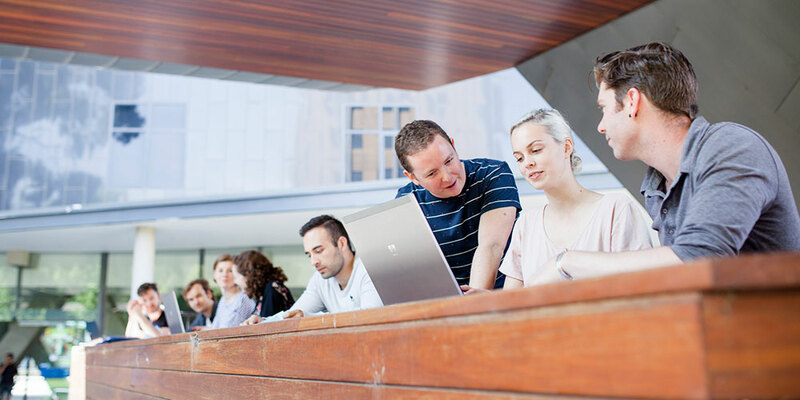 This option is particularly attractive to staff and students of The University of Melbourne, who are able to install Minitab at no cost, under the university's licence. 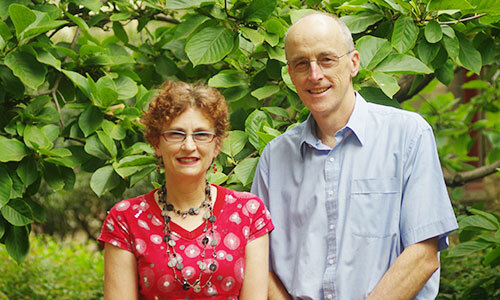 Associate Professor Ian Gordon, the Director of the Statistical Consulting Centre and Dr Sue Finch, who have given many similar courses previously. The first session of the day will commence at 9:15 a.m. and the final session will end at approximately 4:45 p.m. The sessions will mix lecture presentations with practical work using software; tutorial help will be available. A set of notes will be provided. Morning and afternoon tea are included; lunch is not included. There are no formal prerequisites though it is expected that most participants will have had some experience handling data. The onus is on participants to check that the course suits their needs. Please do this carefully. Full cost $385 (incl. $35 GST). The fee includes a comprehensive set of notes, and morning and afternoon tea.